Is this album about herpes? 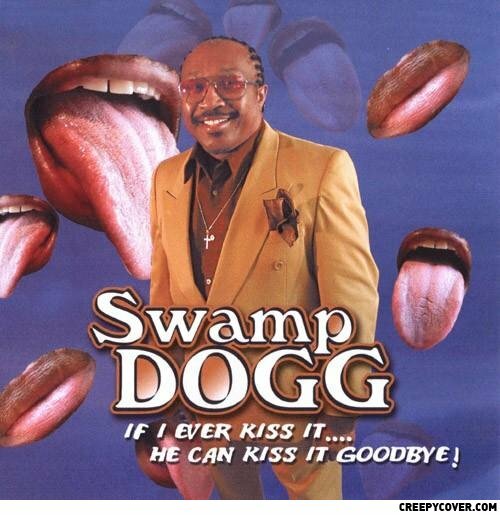 In a related story, Swamp Dogg sued by The Rolling Stones for copywrite infringement. Snoop dogg's uncle Swamp's looking good. He must taste like, unusually good. What happened when Stevie Wonder and MC Hammer mated. So this is what goes on in the ladies room huh? Wrinkling tongues and gappy teeth... You're a real chick magnet!? How many dead babies does it take to screw in a light bulb?